Propertyscam basely plays a major role and it helps people to find the best residential and commercial properties in Bangalore. We critically review and rate a number of residential properties based on various criteria such as Location, Facilities, Value for Money and Builder’s Track Record etc. and recommend only the best ones to the clients in Bangalore. Hire a property lawyer while buying a home. House or one’s own home is the dream of many of us which is aimed to have a better future and an improved lifestyle. With the given paucity of time it is hard for the individuals or the service holders to find time examining and evaluating the houses for sale for the safety and security of their family members. A reliable real estate broker is a better option that one may choose to hire. The brokers and agents can help home buyers to assess the property and the house. From the aesthetics, the features of the interiors and the house conditions the brokers can assess and help prospective buyers and guide them with the information whether they will get what they are looking for. Additionally if one wants a better option, the brokers and agents can arrange it for you too. Once the house is chosen the buyer should hire property lawyers. The lawyers would help to ensure a better purchase and verify the land deeds, title of the land and other documents too. There are other advantages of hiring a lawyer too which we relate below. Legal Consultation: For the first time house buyers it is imperative that they learn the rules and procedures of purchasing houses. Thus by hiring a lawyer the buyer can learn and understand the rules, local laws and the bylaws that encompass a property. 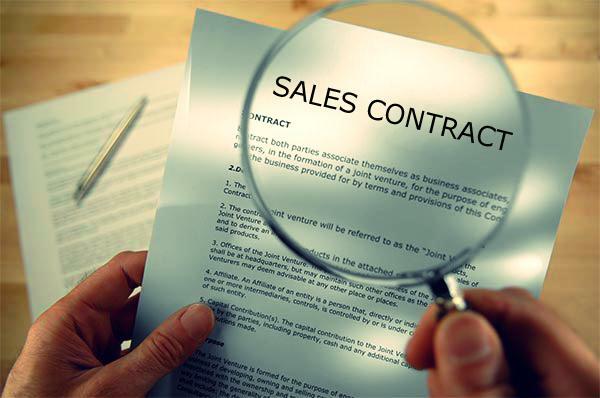 Reviewing the sales contract: Lawyers can help buyers of home review the sales contract which the buyers need to sign and can ensure that the agreement is proper and there are no hidden conditions in the agreement that may affect the purchase. Learn the local laws: Few local areas have laws with regards to building houses in select areas. The house buyers can learn about the essential laws in the area which can also help in determining about additional constructions and improvement of properties they purchased. 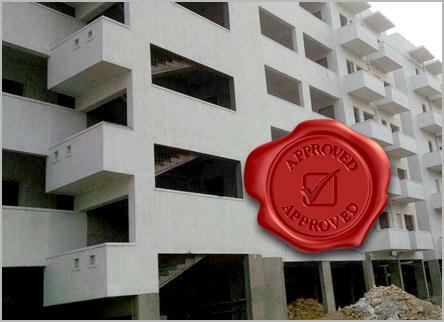 The house buyers can ensure a perfect purchase and can prevent future litigations and make their lifestyles better. They can also find the ideal home for them which will ensure a better future free of litigations. The title of the property or the house: The title of the house or home to be bought is one of the most essential elements and must be made sure that the house has a clear legal title and the selling rights giving the buyer the assurance that no problems relating to property will occur in the future. This entry was posted in Real Estate and tagged property consultant, Property investment, property lawyer, Real Estate consultant. Hosur Road on Investment spotlight.